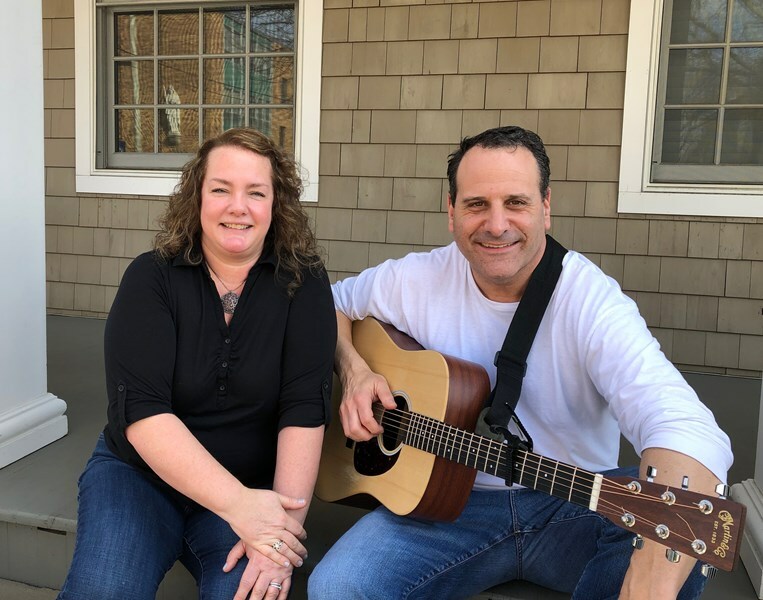 Jeanne Ryan and Gregg Sherman are an acoustic duo specializing in the faithful re-creation of the legendary music that helped define the 60's, 70's, 80's, 90's, to today. They perform the music that audiences know and love but rarely hear, especially performed live. 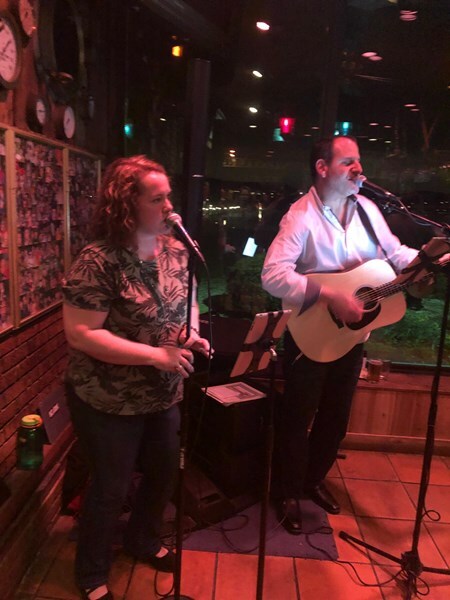 From small, intimate gatherings to large-scale events they consistently succeed in making audiences smile, sing along, and have a great time! 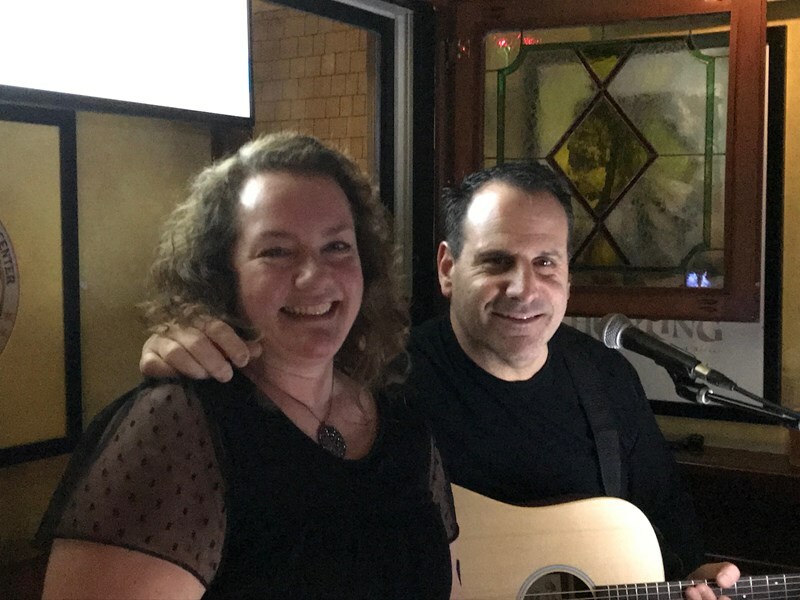 If you're looking to partner with musicians who truly want to make your event a huge success, then look no further than Jeanne Ryan and Gregg Sherman. Check out their video and music samples to see how much sound they create! Please note Jeanne Ryan and Gregg Sherman will also travel to Eatontown, Fair Haven, Lincroft, Little Silver, Shrewsbury, Elizabeth, Fort Monmouth, Middletown, Atlantic Highlands, Belford, Leonardo, Oceanport, Rumson, Avenel, Highlands, Holmdel, Jersey City, Monmouth Beach, Perth Amboy, Port Monmouth, West Long Branch, Apo, Colts Neck, Keansburg, Long Branch, Newark, Oakhurst, South Amboy, East Orange, Hazlet.